Easy to use – touchscreen interface makes any adjustment easy. Easy installation – choice of 4 factory preset program schedules to get your heating working quickly. Intuitive Programming – simple to usegraphical display with user-configured screen colours. 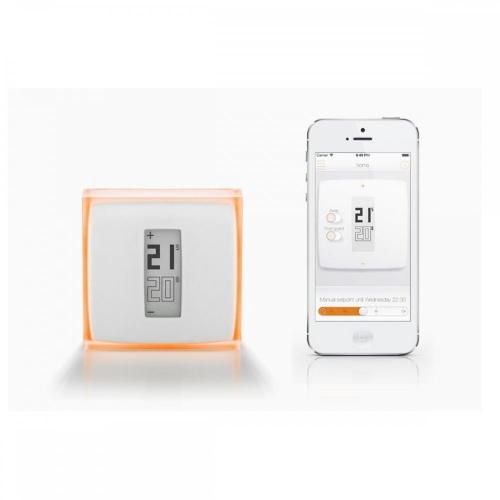 Energy Efficient – optimise comfort and save energy with multiple time and temperature settings. Energy Monitor – shows how much energy is being used and when. 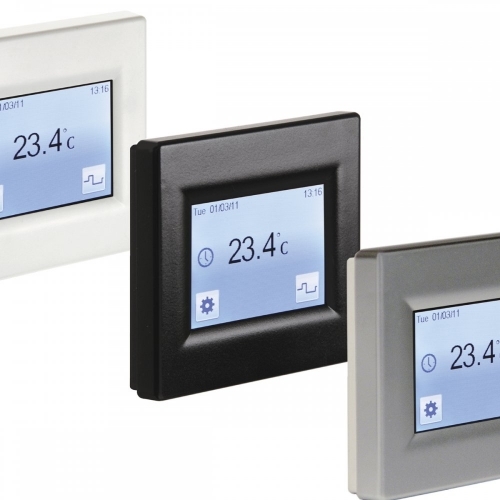 The new Flexel-Touch is designed to be the simplest to use electric floor heating control available. The Flexel-Touch comes packed with innovative features to optimise your comfort and minimise running costs with the simplest touch screen interface. A large full colour backlit touch screen provides simple programming by guiding you through program setup and adjustment – no need for any complicated instruction manual.